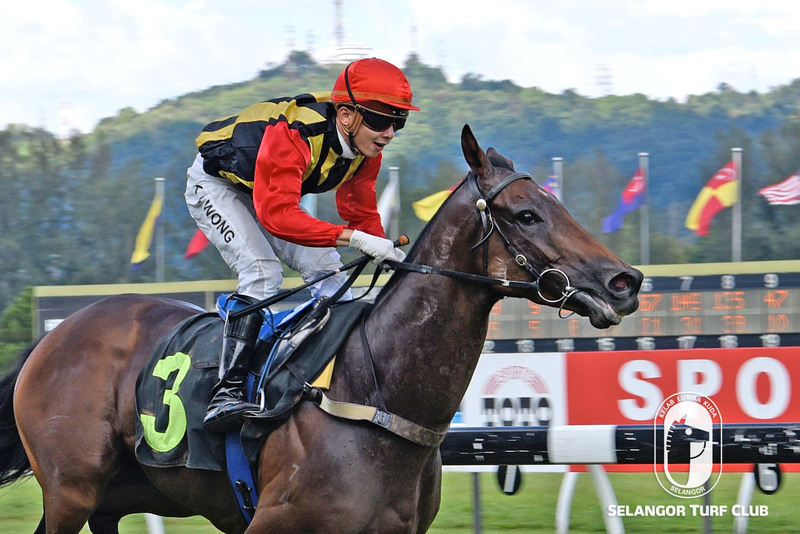 Brother Wind stands out very well to win the Metro A Stayers Stakes event over 1800m in Race 5 at Selangor Turf Club “today,Sunday”. 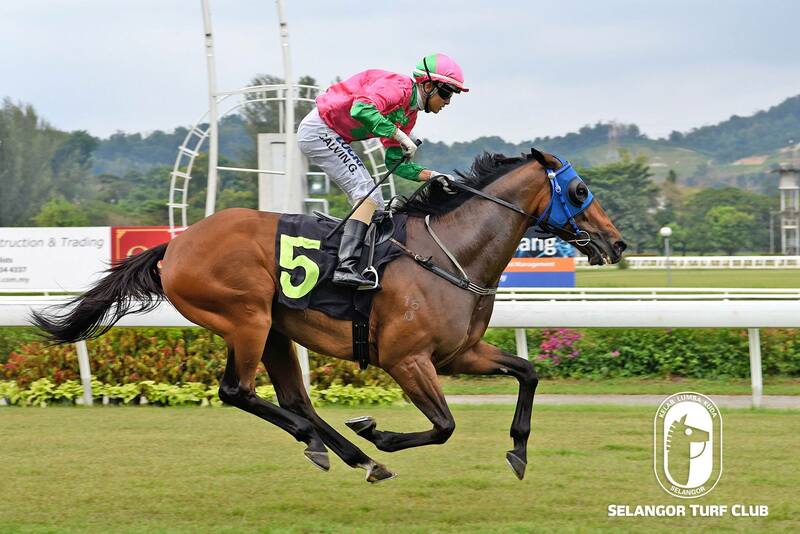 Trained by Shane Ellis, the six-year-old by More Than Ready with Jockey Oscar Chavez on board flashed home a creditable fourth to Truson in the Sungei Besi Autoworld Cup over 1600m last week. Showed no loss in form and once again, Chavez has been elected to ride Brother Wind, the combination should be well suited over the longer trip to win this time out. Trainer Frank Maynard’s Skydance Eclipse should give a better performance in the 4-year-old challenge over 1400m in Race 6. The four-year-old by Foxwedge’s last outing with Jockey KC Wong astride came with a well time effort to finish fourth to Panda Bomb in the Metro A event over 1400m in February this year at this course. Once again Jockey KC Wong takes the reins on Skydance Eclipse and will be the Best Bet of the day. Trainer Tan Soo Beng’s Spin Fire holds a very strong chance to re-enter the winning circle in a Class 5 (A) event over 1200m in Race 10. 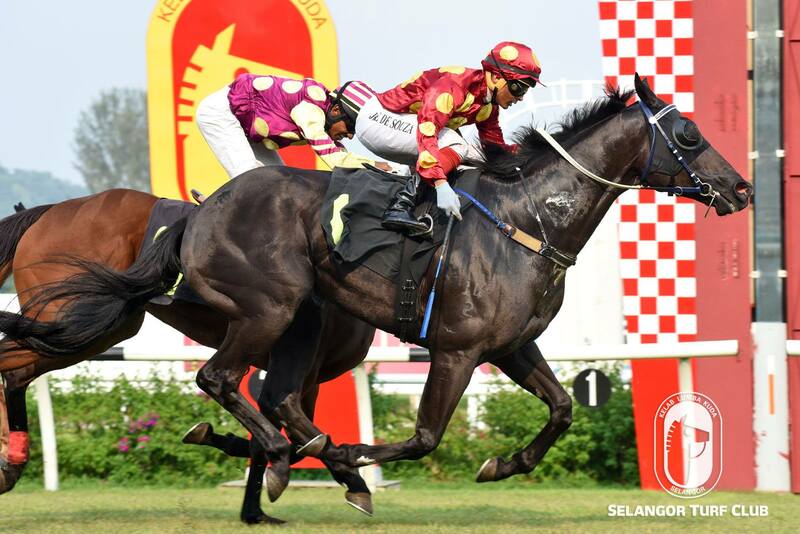 Last outing, the-eight-year-old by Roman Emperor with Jockey M Ganeesh on board came home a good fourth to M Seven over 1600m in February this year. Jockey HK Cheng takes the ride on Spin Fire and looks formidable for a bold showing this time out.